Why people asking Virat Kohli if Anushka Sharma has changed her name? The social media is going crazy after American singer Julia Michaels shared her new photograph on Instagram. The reason is that she is so much resembling to the Indian actress Anushka Sharma. The comparing photos of both the stars are going viral. 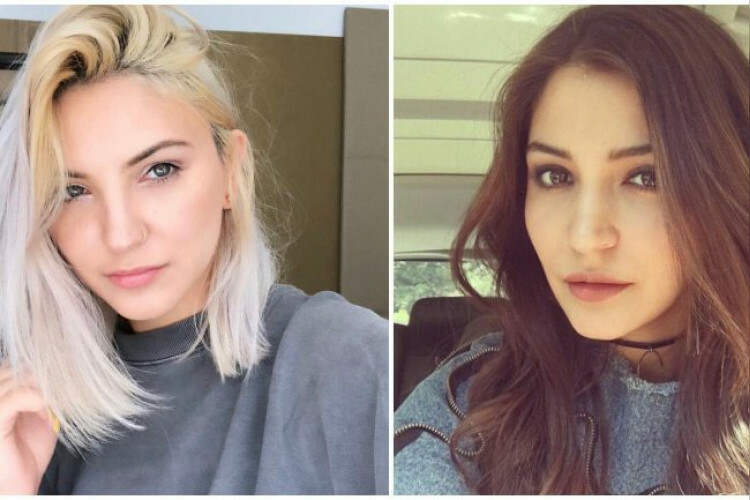 Some of the users called them twin sisters while some said Anushka has dyed her hair blonde. One user even asked if Anushka has got her name changed.